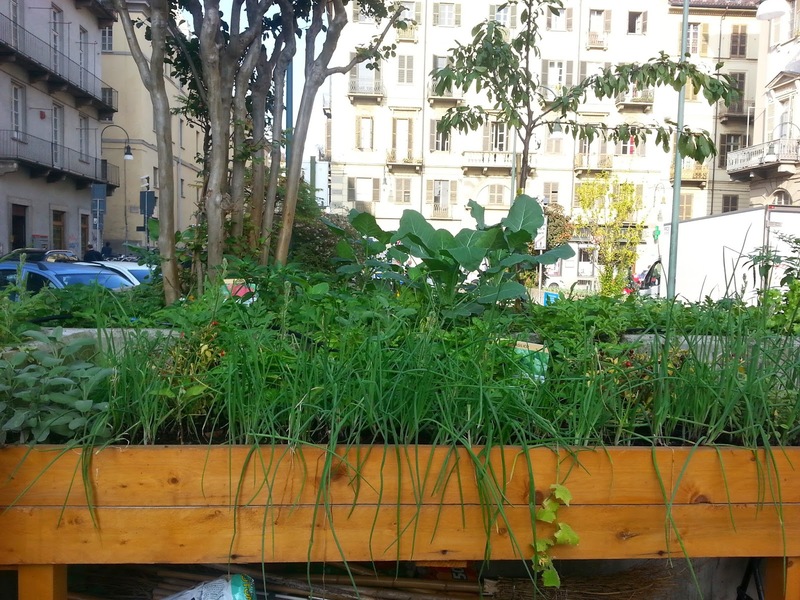 The agriculture and tourism offices of the Piedmont regional government have put together an interesting itinerary that highlights the urban gardens in Turin and its suburbs. 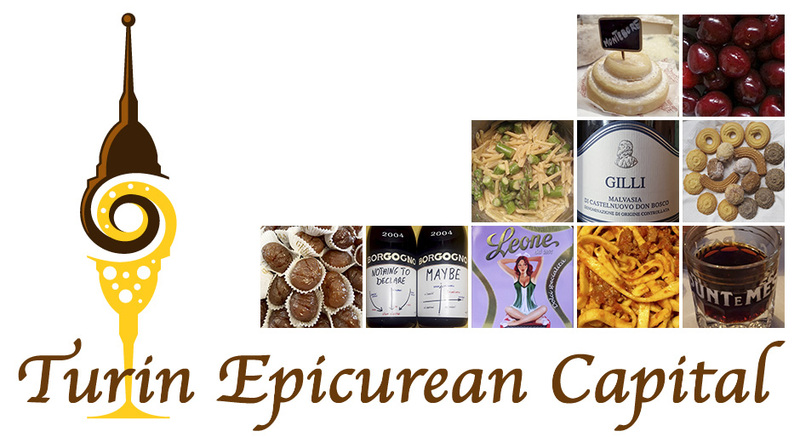 This is a great occasion to see how the city is embracing new trends and reacting to the population needs. Some of the points of this itinerary are already well known to the city residents as they are already part of their lives, others came as a total surprise. see the farmer got the cover of a Japanese magazine! Starting from the city, the first lag in our exploration of Turin's green soul was the farmers' section of the Porta Palazzo Market in the Borgo Dora neighborhood. Unlike the rest of the market, in this section the farmers directly sell what they grow or make, being produce or cheese. One of the farmers is so picturesque that international TV stations and journalists made him into a real celebrity! Walking behind the market towards the Roman ruins of Porte Palatine, you get to a tiny piazza: Piazza Emanuele Filiberto. This is the heart of the Quadrilatero, one of Turin hipster areas where the locals enjoy their apericena - a tapas like meal, or dinner with friends or even only an after dinner drink. This is a particularly cozy piazza with restored buildings, traditional restaurants, bistros and where you can even find ethic cuisines. It is only 5min walking from the pedestrian Via Garibaldi and one hop from the amazing Museum of Oriental Art, hosting the largest collection of Asian artifacts in Italy, a real jewel! Well, right in the middle of this tiny piazza, there used to be a flowerbed that live it up and that over the years, was cancelled by the neighborhood works. To recreate this green corner and provide a social area where the residents could meet and enjoy a glass of wine together, a very tiny (almost organic) urban garden has been made. 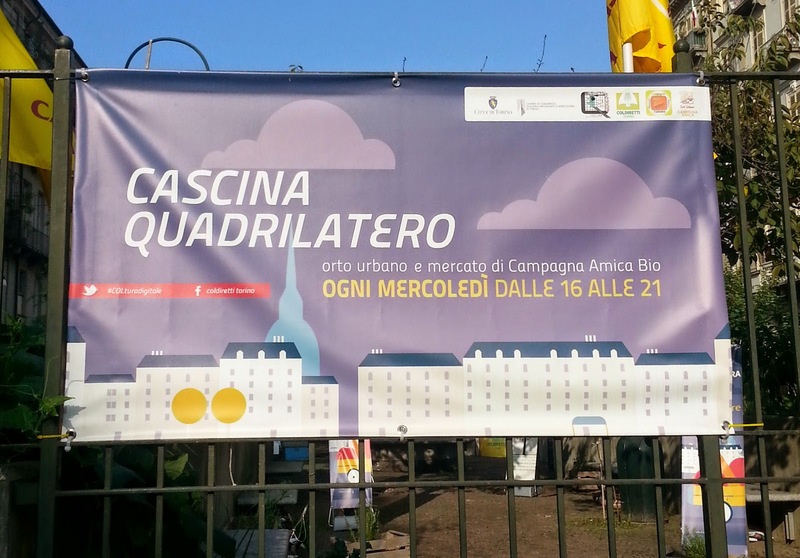 This is now called Cascina Quadrilatero where cascina stands for farm and quadrilatero indicates this specific area of the city. Every Wednesday from 4pm to 9pm, the residents can enter the gates of the farm and pick up their produce, work the soil or even just sit down in the middle and chat. There also a lifted garden bed to allow people on wheelchairs to "work the land" and a teeny tiny vine! 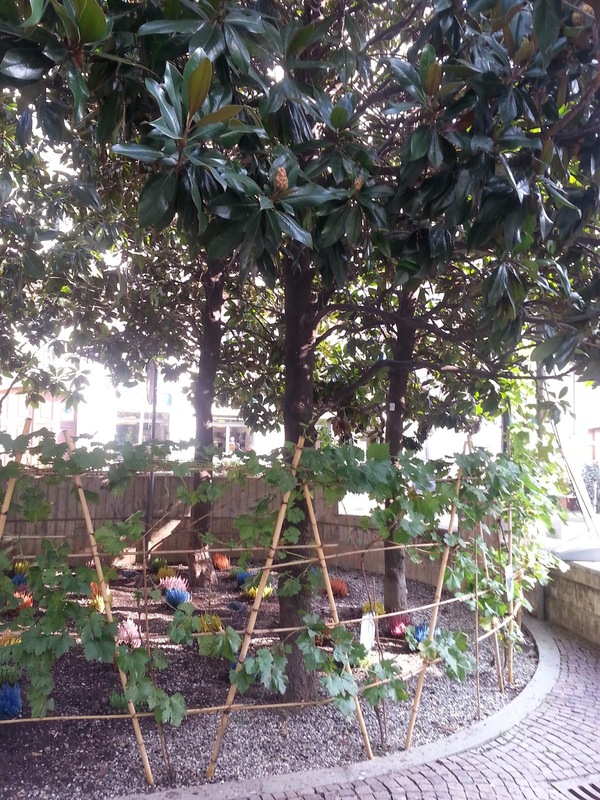 These are only two of different examples of Turin's urban garden initiatives as more and more areas have roof gardens, roof orchards and also urban hives. Speaking of urban bees another stop of this green program was Villa della Regina or the Queen's villa. 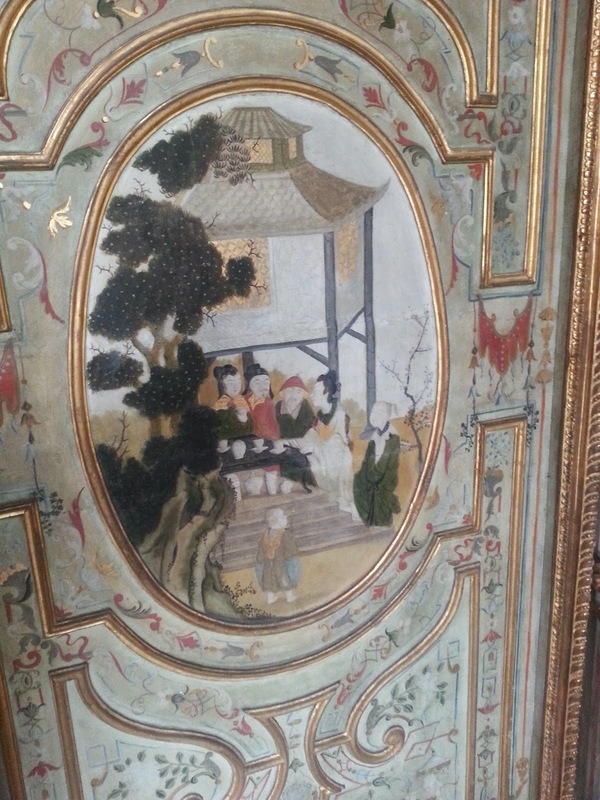 This royal villa is listed in the Unesco Heritage Sites and its rooms display beautiful stuccoes and unique Chinese paintings while its park houses one of the only three European urban vineyards. Today the Balbiano family winery manages the vineyard that produces Freisa, the real Turin wine. 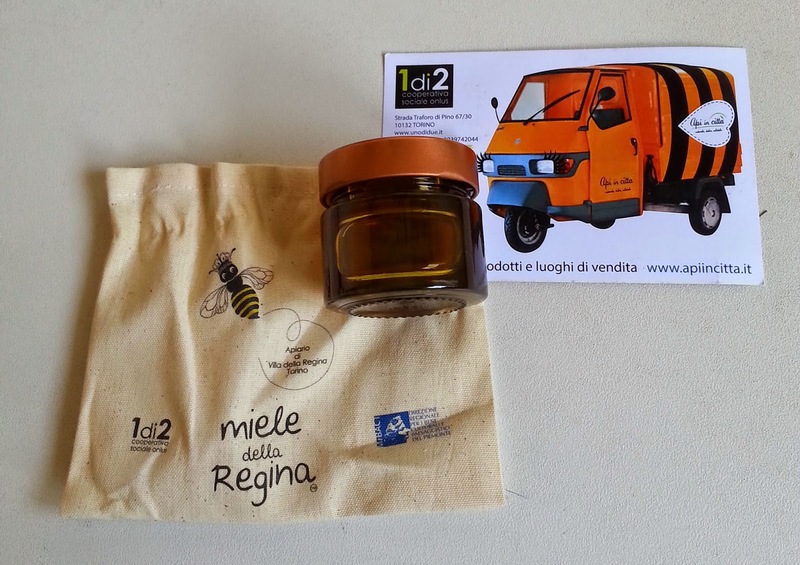 On the hills of the villa, Papili, a cooperative whose projects aim to reintegrate inmates into society after completing their sentence, has places about 18 hives and produces urban honey: il Miele della Regina or the Queen's Honey. 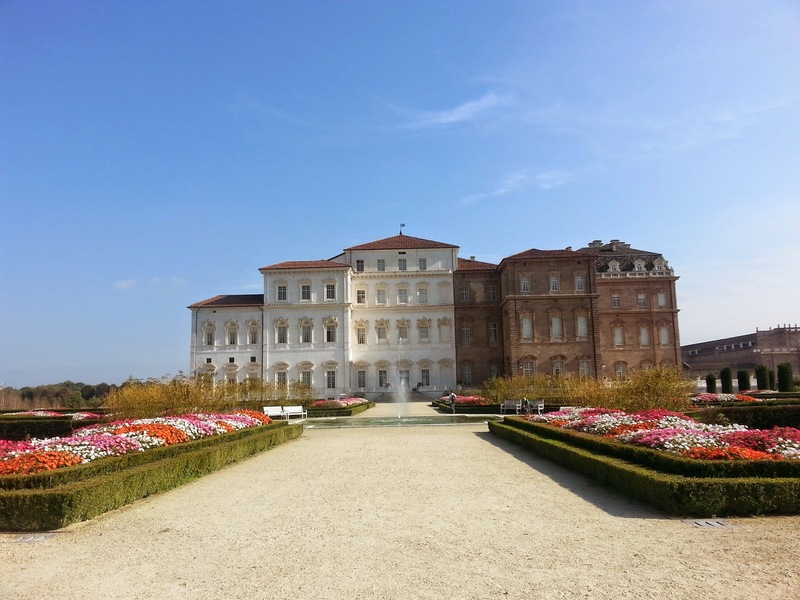 This green itinerary continues outside Turin in the Potager Royal or the Royal Vegetable Garden of the Royal Palace of Venaria, another mansion listed among the Unesco World Heritage Sites. Local and exotic trees, herbs and flowers have been planted in this huge garden that reminds of Versailles. Shapes and heights have been taken into account to keep the authentic historical atmosphere of this 17th century royal mansion; colors and blooming times alternate to always offer a colorful and lively garden where 16 gardeners work on a daily basis. Because the visitors are welcome to live and even sit down on the grass, no chemicals are used in the garden or in the orchard where the fruit can be eaten right after it's picked up. Enjoying mild weather most time of the year, this is definitely one of those places in Turin and Piedmont everybody should spend a whole day at. Finally, this green tour concludes with OrtoMarket, a recent project located right nearby the royal palace where city people can rent a small vegetable garden (orto in Italian) for about 135 Euros a year and grow their own organic food. Or they can take advantage of Garden Chef, the large seasonable garden and directly pick up the produce and herbs of their choice, like many restaurant owners now do in Turin.